BH Mortgage Solutions – Make a house, your home. Speak to our mortgage advisers to see how we can support you. They will answer any questions and assess your credit worthiness by obtaining a Decision in Principle for you. When you are ready, your mortgage adviser will place a full application to the chosen Lender. Your application will then be processed and tracked all the way to completion. It’s time to open the fizz. You will now be well on your way to living in your new home or seeing the benefits of remortgaging with us. For mortgages we can be paid by commission, or a fee of usually £99 or a combination of both. For most people, getting a mortgage to buy a home is their priority. The benefit of protecting it can be easily overlooked. At BH Mortgage Solutions we work just as hard to help you keep your home as we did to help you get it. We offer out of hours appointments on request so please don’t hesitate to contact us for a flexible slot. 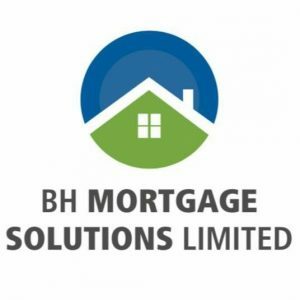 © Copyright - BH Mortgage Solutions Ltd is an appointed representative of Sesame Ltd which is authorised and regulated by the Financial Conduct Authority.